No chute or farm fees. 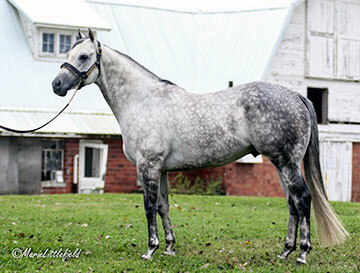 Iowa Stallion Futurity and Derby, Indiana, Texas Sires Cup, Black Gold, Speedhorse, VGBRA, C-N, and more. Booked full his first two seasons. Racy Casanova's first foals arrived in 2018.